Nice and light with 5MP high definition FPV camera. 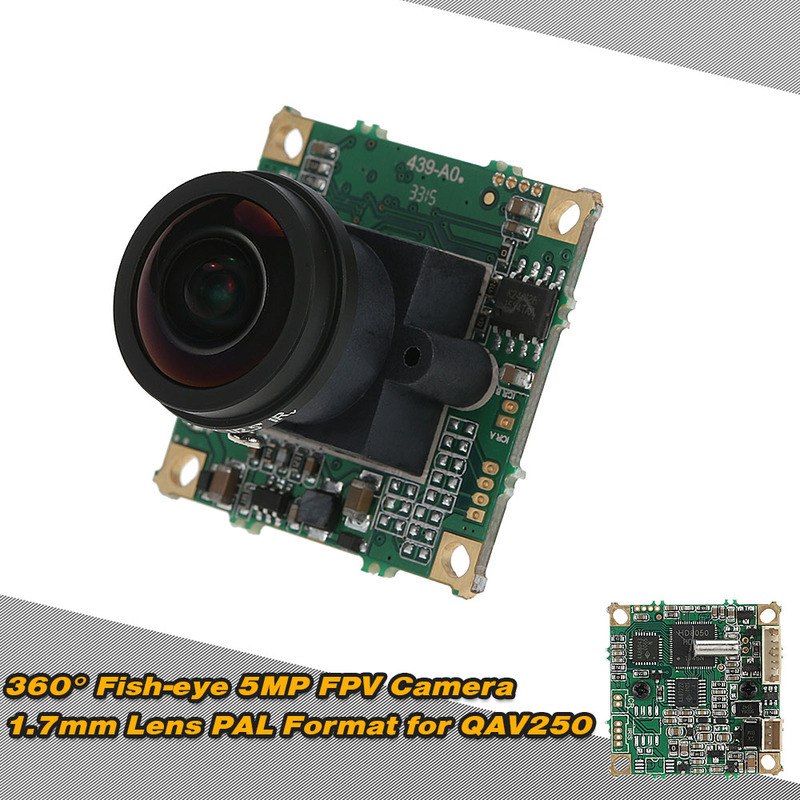 It works well beyond your expectation on QAV250 quadcopter, clear picture, quick adjust to light and dark. 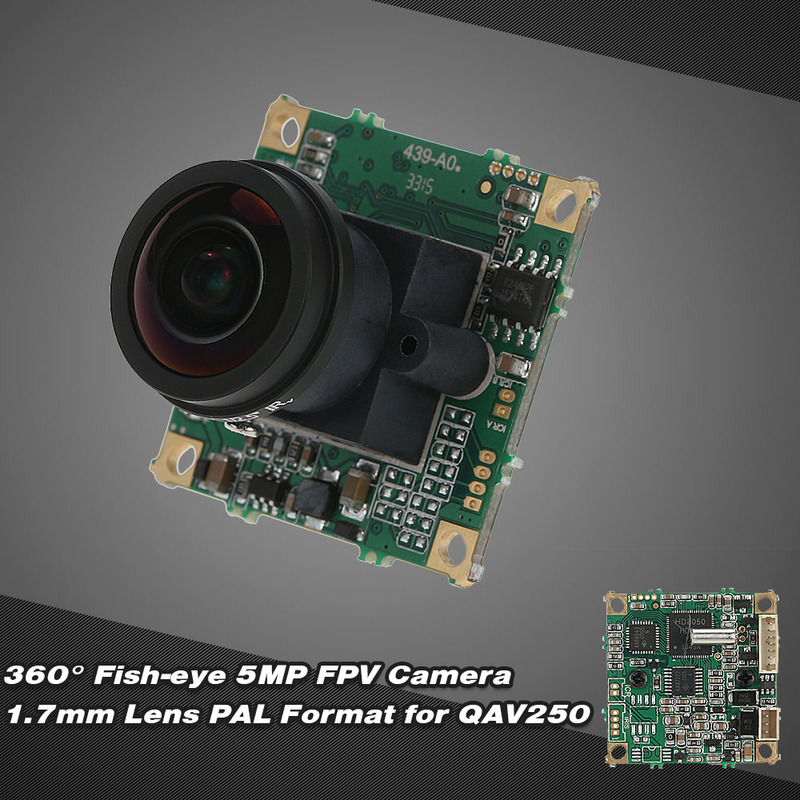 And 360°FOV is awesome for FPV. 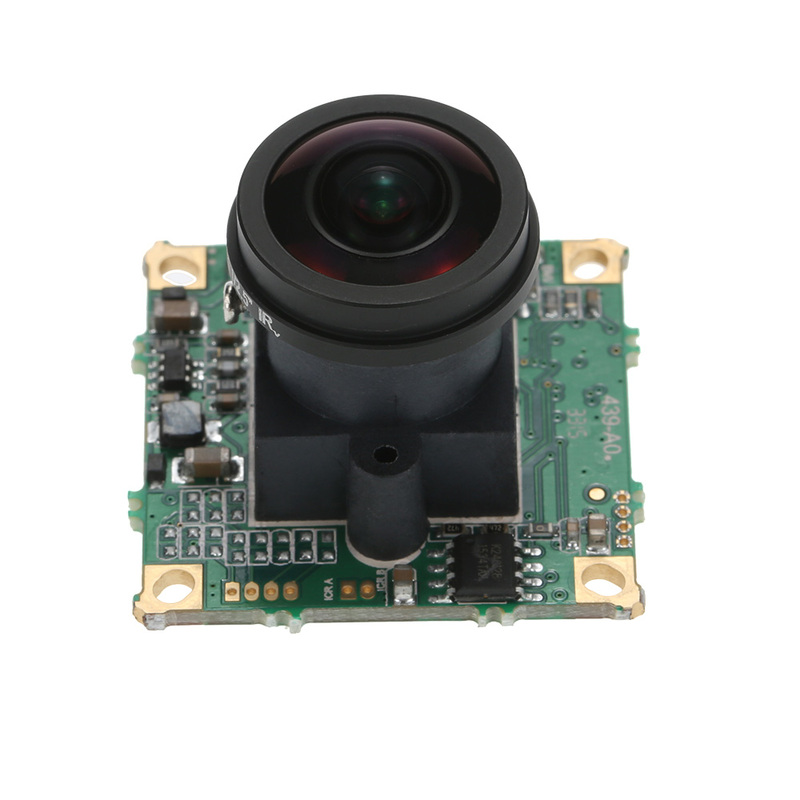 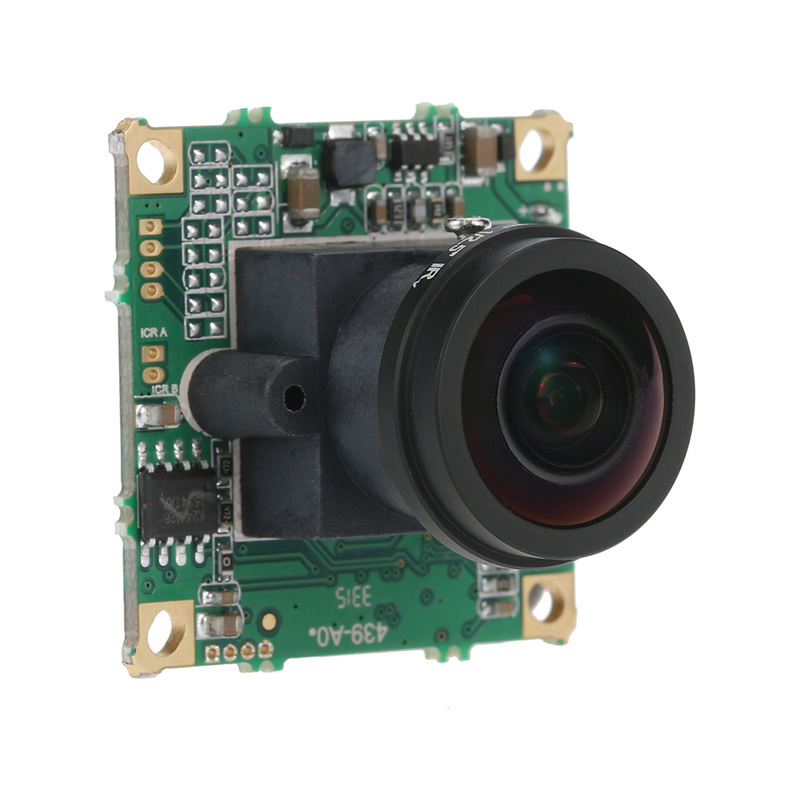 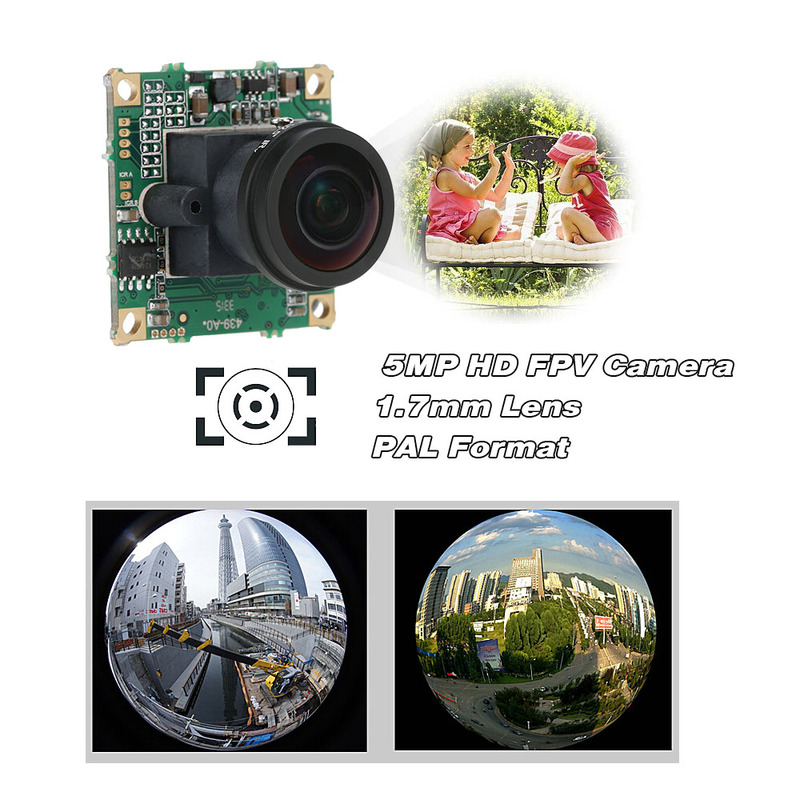 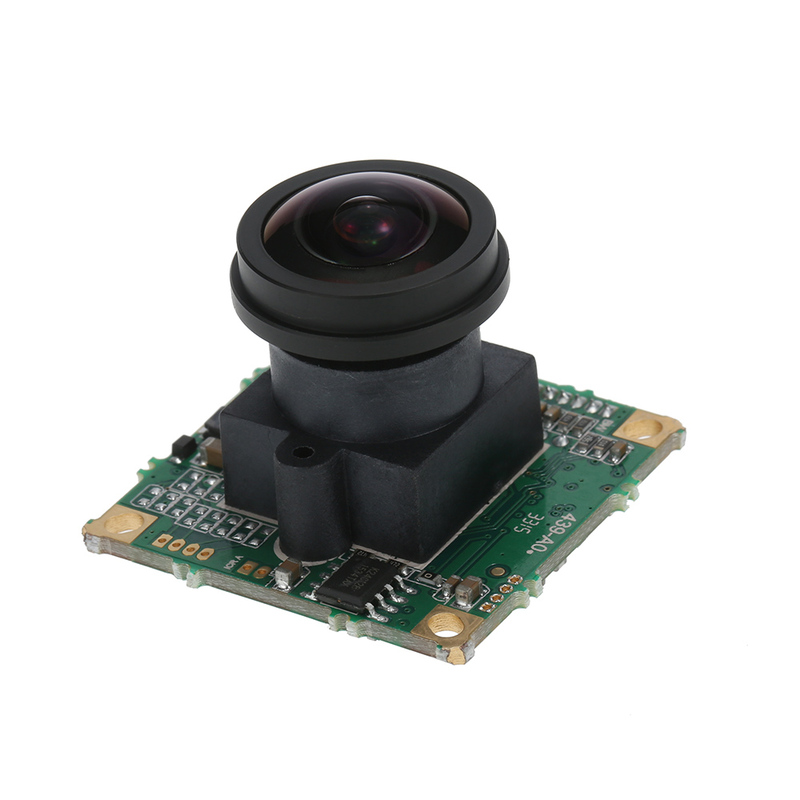 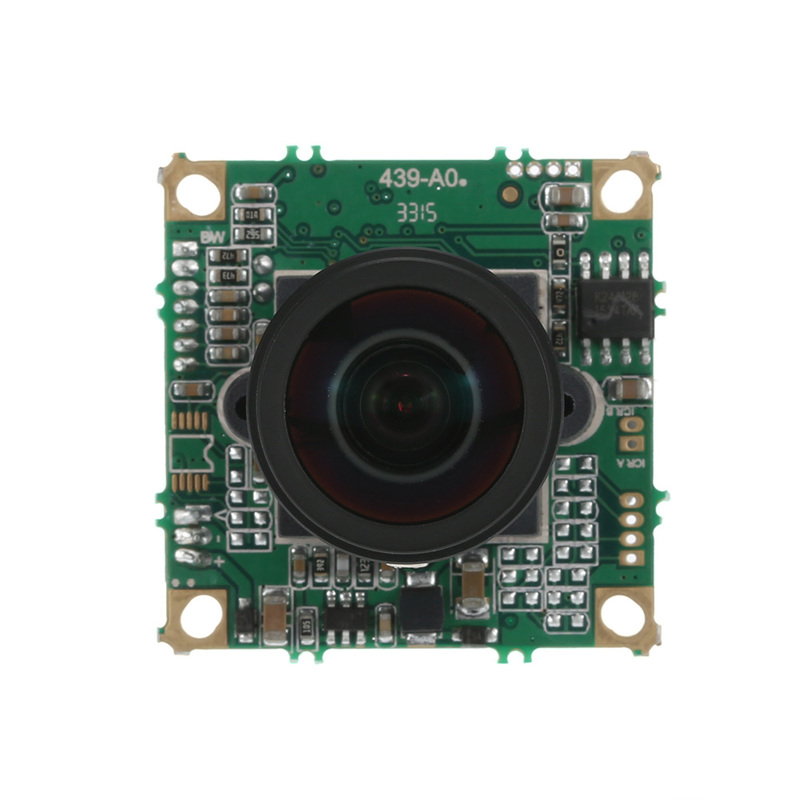 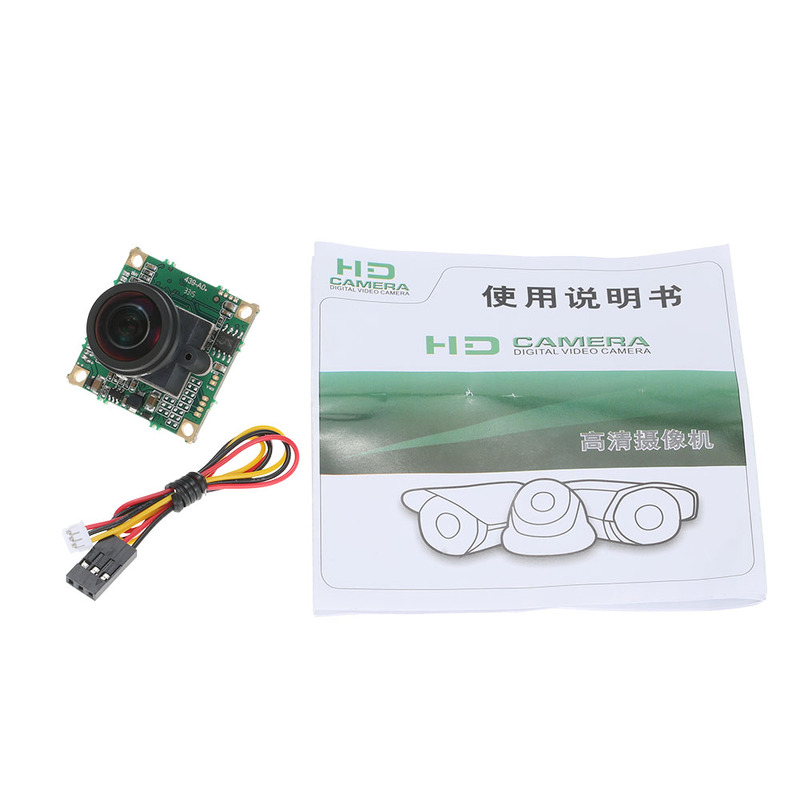 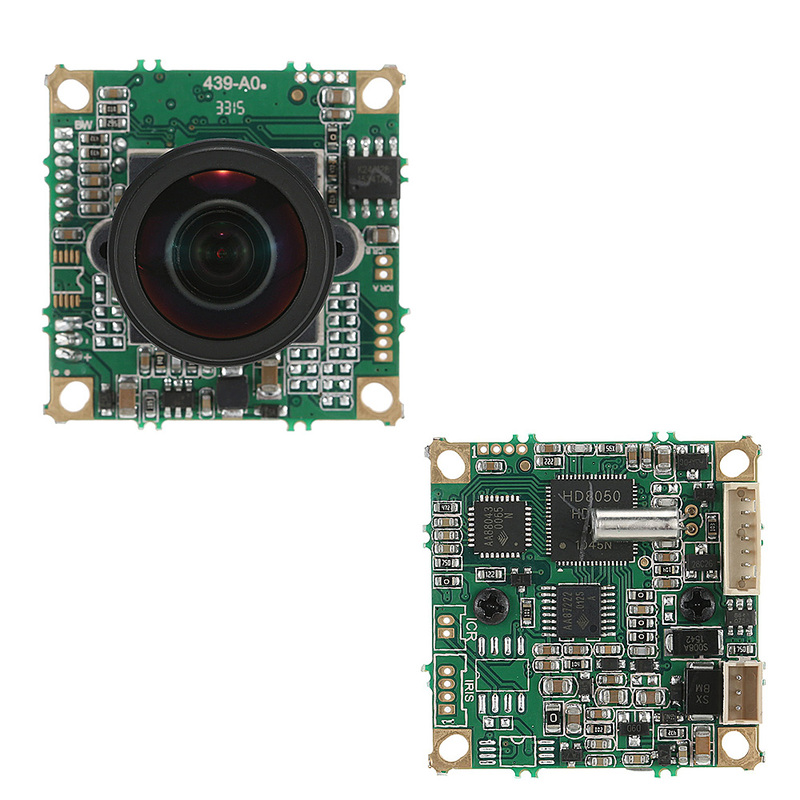 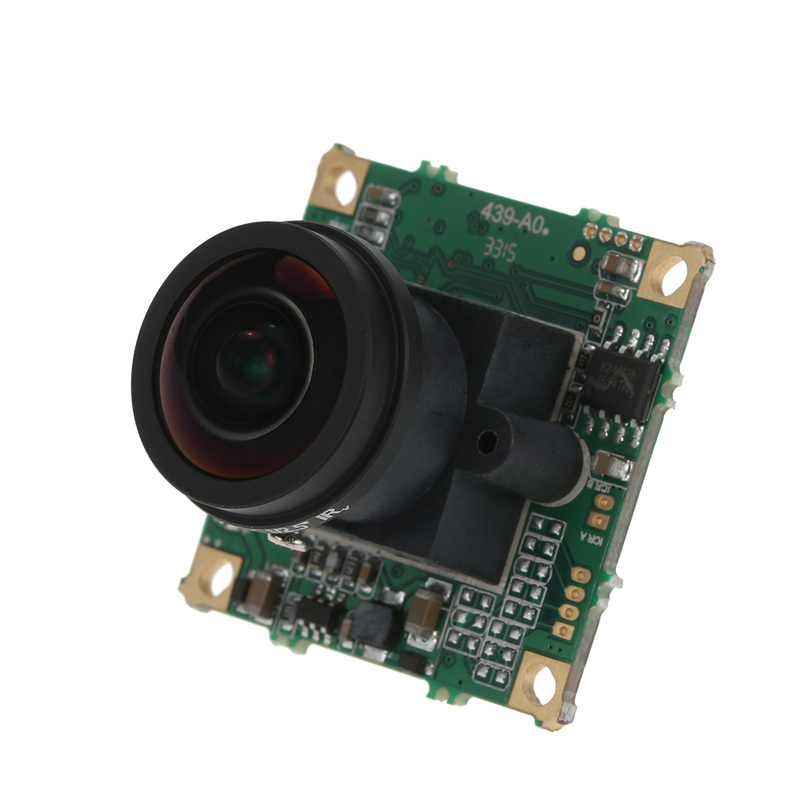 5MP high definition FPV camera. 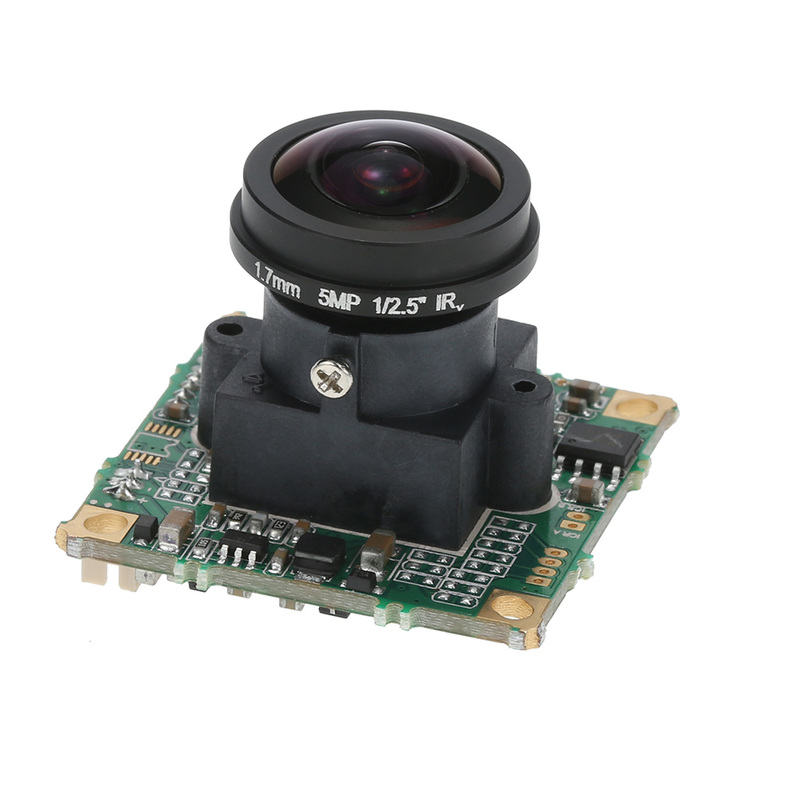 Adopt high quality 1.7mm lens to gurantee image quality. 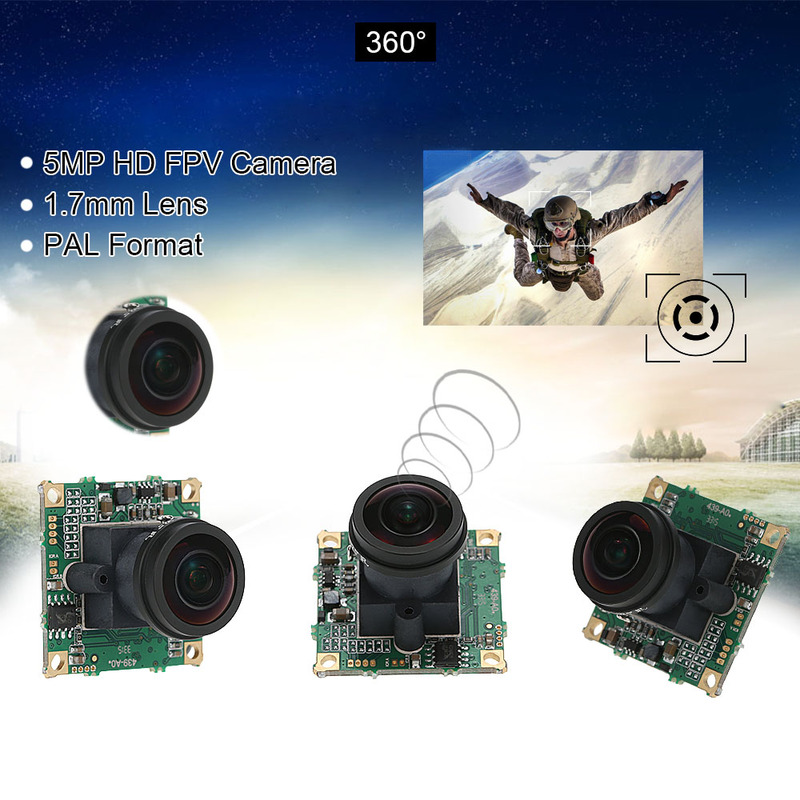 Great heat dissipation, anti-shock ability and long life. 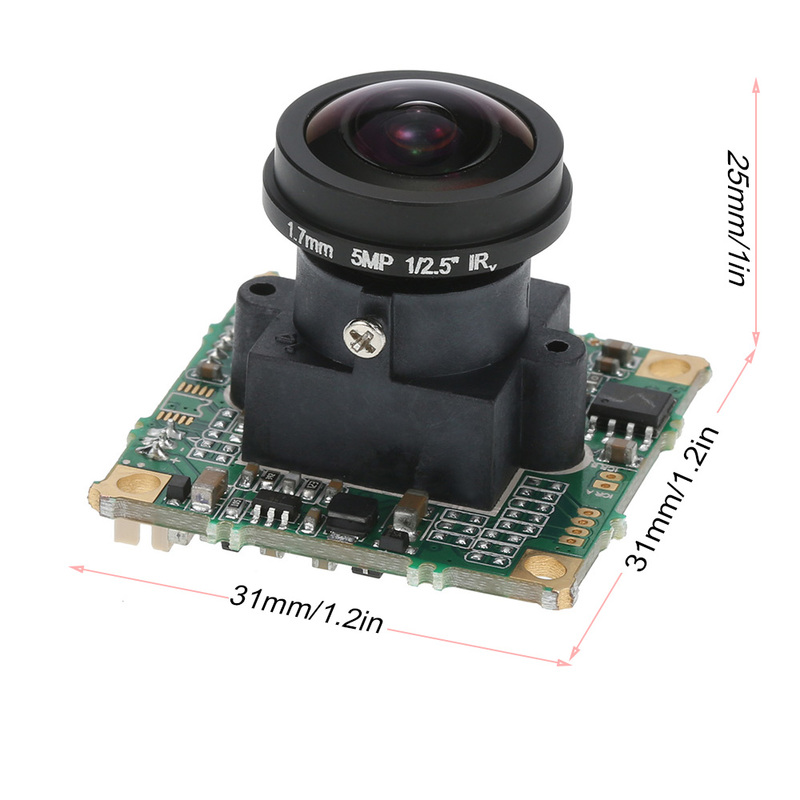 Imaging parameters and wide angle are rigorous suit for FPV. 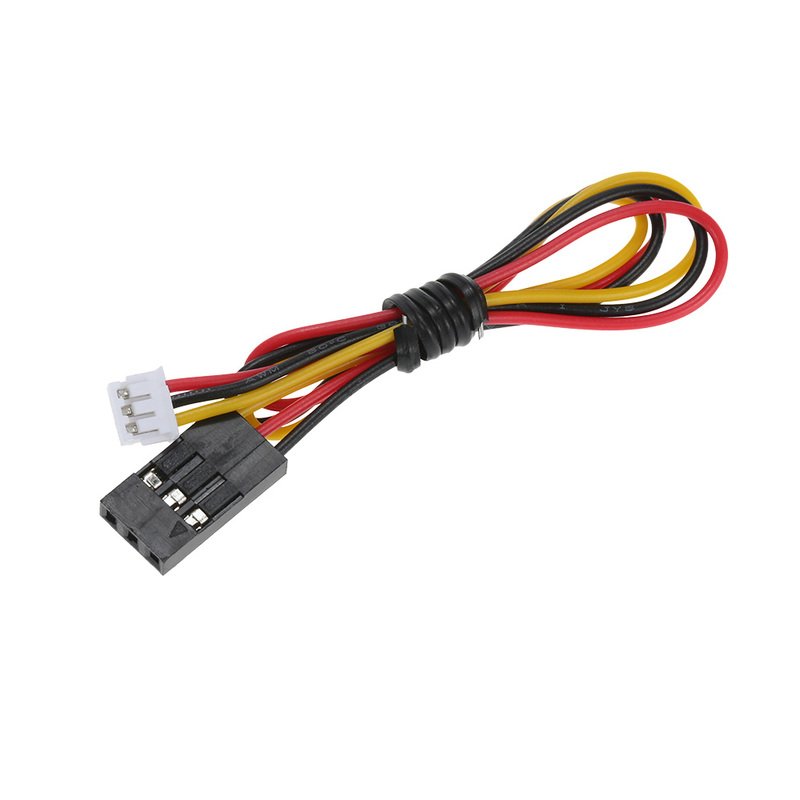 Ultra-low power consumption and supper light, extremely suitable for mini quadcopter.